An annual truck and offroad show will move to Seaside Heights this year. The third annual Seaside Truck and Offroad Show will move to the borough this year after being hosted in Seaside Park for the past two years. The show, which will be held on Bay Avenue (near the Hugh J. Boyd Elementary School) will feature restored classics, different types of 4×4 vehicles and even some monster trucks, said Greg Rinaldi, whose company, Bring Em Out Promotions, organizes the event. The event will also feature rides in a monster truck that features eight safety seats. The entire show will take place in the same location as the popular car show the borough hosts each year, at 1000 Bay Boulevard, on Saturday, Oct. 8 from 11 a.m. to 5 p.m. About 200 trucks will be featured. 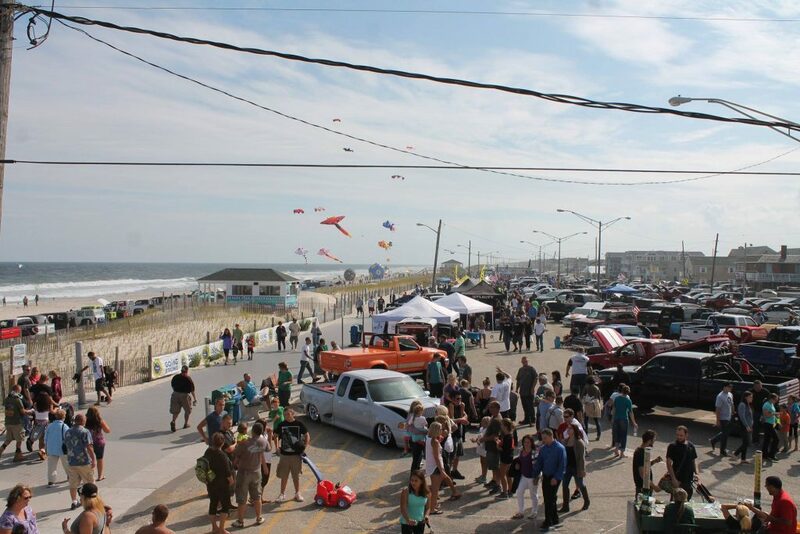 “Besides the truck show, we’re hoping to bring his Jeep show here next year, as well as his Mustang show, which has been very, very good,” said Seaside Heights events coordinator Mike Graichen.